Who wants to worry about animal cruelty when buying makeup? Not us! 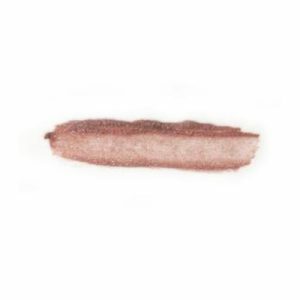 We are animal lovers, and have formulated a vegan Lip Glaze for your prettiest pout. 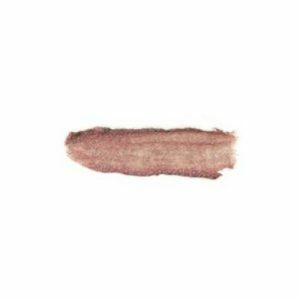 Monave vegan makeup is made with our animal friends in mind. 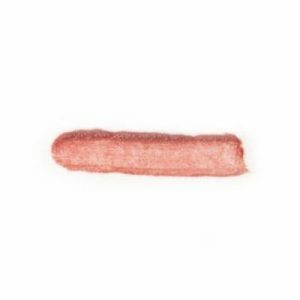 Everything in our lip glaze is harvested, not harmed. 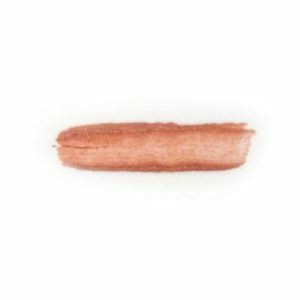 All of the standard Monave lip shades are available in our vegan lip glaze formula, and we have also formulated a special palette of Lip Glaze Sheers for you ‘natural’ gals: sheer and glossy, with a hint of color. Favorites so far are Honey, and Jellybean. 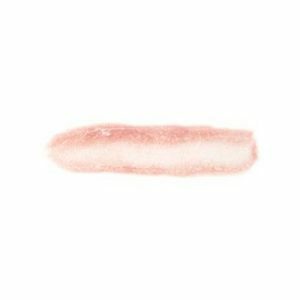 Strawberry Lip Glaze will make your lips pop! 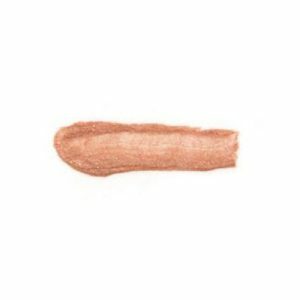 Vegan Lip Glaze: New Formula! 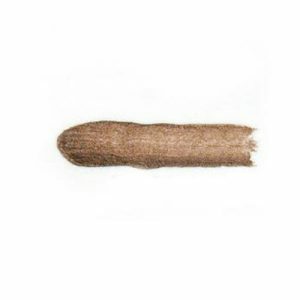 Organic Castor Oil, Organic Coconut Oil, Organic Hemp Seed Oil, Organic Jojoba Oil, Castor Wax, Organic Carnauba Wax, Vitamine E. (sunflower derived), May Contain: Wild Harvested Candellia Wax, Organic lime essential oil & Organic cilantro essential oil, Organic Strawberry Extract. Color Ingredients: Mica, Iron Oxides, Titanium Dioxide, may contain Manganese Violet (158, 169, 173, 175, 178, 179, 180, 211, 218, 219, 220). 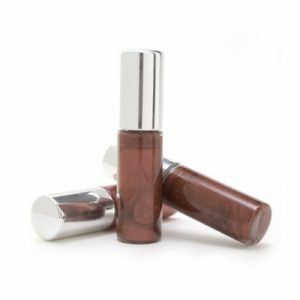 Original Formula (Phasing out as of 2015): Castor Oil, Castor Wax, Jojoba Oil, Carnauba Wax, Vitamine E (rice-based), Rasberry Oil. 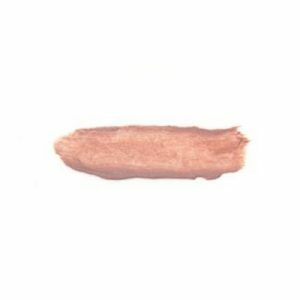 Color Ingredients: Mica, Iron Oxides, Titanium Dioxide, may contain Manganese Violet (158, 169, 173, 175, 178, 179, 180, 211, 218, 219, 220). 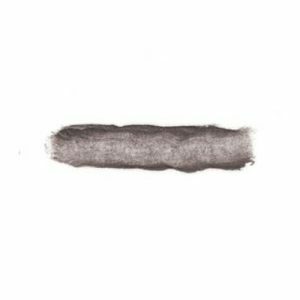 Some ingredients to look out for when shopping for you natural cosmetics, are magnesium stearate (a wax made from slaughter-house by-products, unless otherwise specified), and carmine, a red juice pressed out of the carmine beetle.